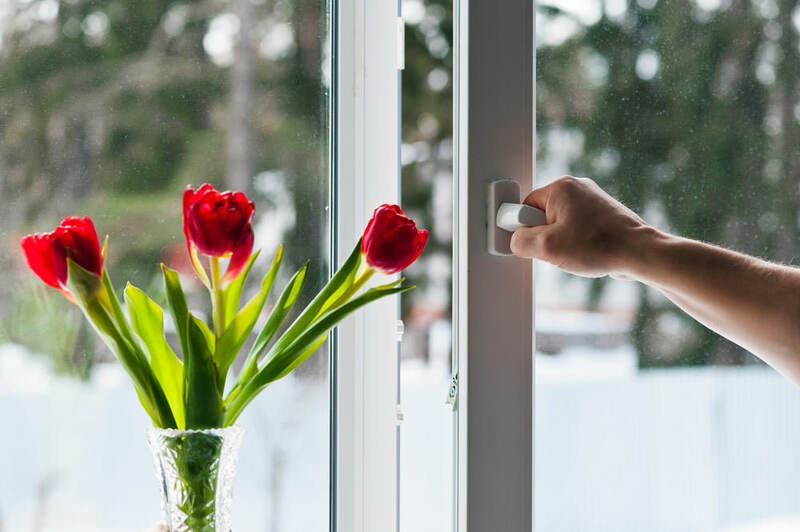 The benefits of installing uPVC windows and doors in into your home in Fleet, Hampshire, Farnham, Camberley, Aldershot, Basingstoke, Surrey, parts of Berkshire, Hook, Farnborough, Bagshot, Lightwater, Cove, Frimley, Yateley and surrounding areas are incredible. From Energy Efficiency through to security, there are so many features that will enhance your property. For more information, contact us. 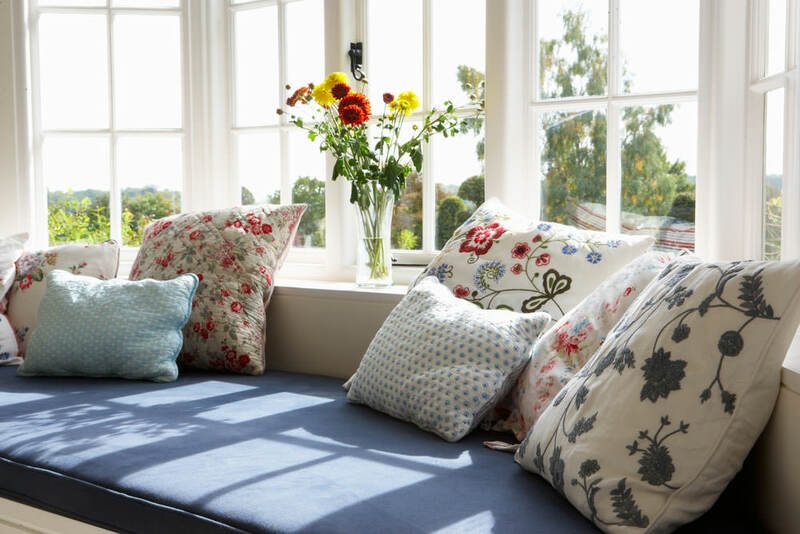 When you are looking for double glazing for your home in Fleet, Hampshire, Farnham, Camberley, Aldershot, Basingstoke, Hook, Farnborough, Bagshot, Lightwater, Cove, Frimley and Yateley, there are so many options available. The benefits and features of uPVC are incredible and will enhance your home and its performance. From energy efficiency to beautiful aesthetics to superb security, there is so much that uPVC has to offer the modern homeowner. Added to this, but the uPVC products we supply use such high quality material in their construction, along with cutting edge design, that they will provide you with many years of excellent performance. All our uPVC windows are assessed for their energy efficiency to the standards of the Windows Energy Rating system. They are able to achieve the very highest grades, ensuring that maximum energy efficiency is provided by these outstanding windows. Our uPVC windows and doors can be tailored to suit your tastes. Just one of the many benefits of uPVC is the vast array of colours and woodgrain finishes available which are guaranteed never to fade. The foils we use to style our windows are of the highest quality and will last for year after year. Double glazed sealed units are constructed of two pieces of glass bonded together the double glazing glass panes are kept apart by a spacer bar which contains hundreds of tiny silica balls. These balls which soak up any moisture which exists in the air gap, this still air, which remains between the panes of glass, acts as the thermal barrier. Our uPVC products can contain various sizes of glass, can be toughened and decorative effects can be added. We can supply and install the full range of Staywell (R) pet doors into your new uPVC windows and doors. Depending upon the model, these can be fitted through either sealed unit double glazing or solid infill Panels, in hinged doors and replacement windows. We can also install these type of products through solid or cavity walls. When you are in need of additional ventilation, we can install Simon Vent-A- Matic ventilators. These extractor fans are a durable and efficient range of in-glass ventilators that can solve most ventilation requirements and meet all modern Gas Regulations. We can also install gas vents to your uPVC windows and doors. For incredibly competitive uPVC windows and doors prices, Cristal Windows is the perfect choice for your home improvements in Fleet, Hampshire, Farnham, Camberley, Aldershot, Basingstoke, Hook, Farnborough, Bagshot, Lightwater, Cove, Frimley and Yateley. Visit our easy to use online quote calculator for a free, no obligation quote. You will be pleasantly surprised at just how cost effective our uPVC windows and doors are!